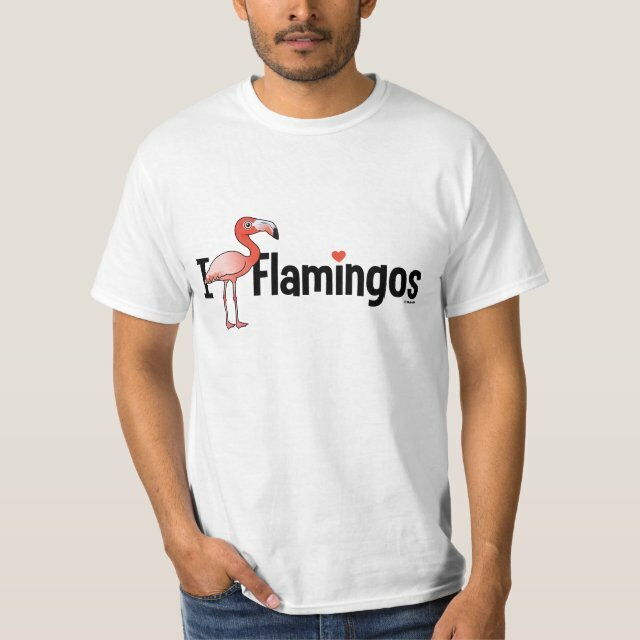 This cute original from Birdorable features our American Flamingo in a design made for anyone who loves flamingos! The bird stands in for the heart or the word love in the sentiment "I Love Flamingos" or "I (heart) Flamingos". You can customize this gift! Move the design around, change the product color or style, add text or images -- make it your own! If you'd like to see this Birdorable flamingo design on a different product not currently available, please send us a message and we can make the product available in our store.